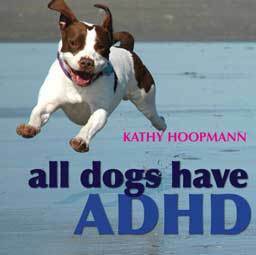 An inspiring book that uses images of dogs to bring to life recognizable ADHD characteristics and traits including being excitable, easily distracted, acting on impulse and restless. Reflects the difficulties and joys of raising a child with ADHD. 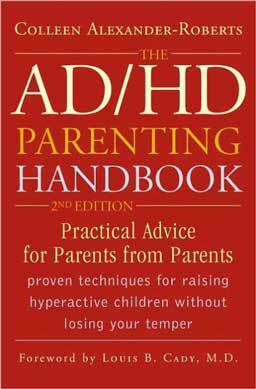 This book empowers parents with knowledge, expert guidance, and confidence. 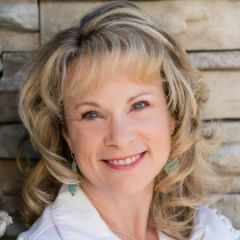 Includes a step-by-step plan to manage behavior, information on medication, strategies that help children succeed at school and socially, and practical advice for stress management. 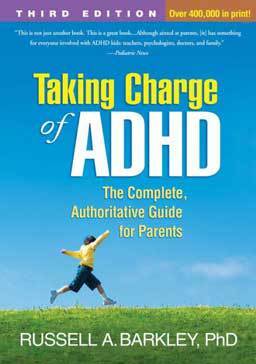 In this book, other parents who have children with ADHD and faced the same problems as you, tell what worked for them. 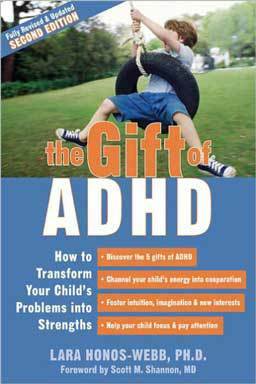 Includes creative ideas and practical suggestions for handling your child with ADHD. Learn how to help your child develop control over inattentive, hyperactive behavior. Use skill-building activities you can do with your child to transform symptoms into strengths and build self-esteem.